They deceive you into a latin-rock intro, but just when you expect someone to sing “Oye Como Va” the sky clutters and you are sucked into the wonderful world of Planet Orange. ‘Ma Belle’ is an unprecedented chunk of poldersoul in the best of this band’s fashion. Rolling drums and screaming keys, Dikkie’s characteristic growl and punching guitars over a pumping bass and a trumpet added for good measure. Don’t miss this. 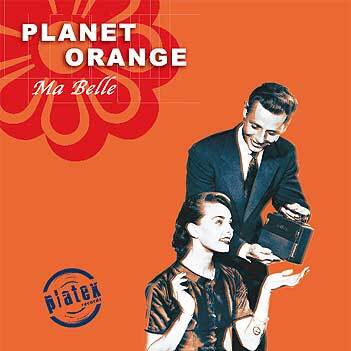 Planet Orange should be on top of the music firmament. Don’t make them wait.